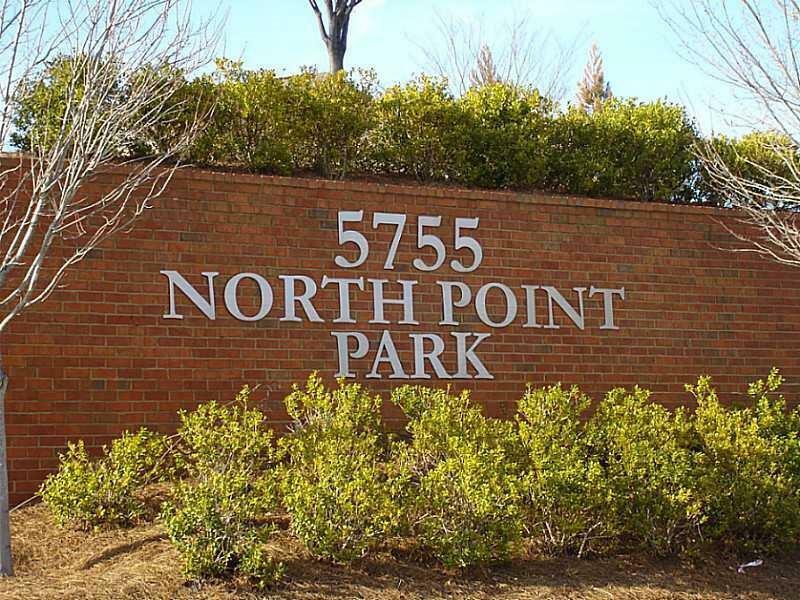 North Point Park" Office Park - Office Condos. 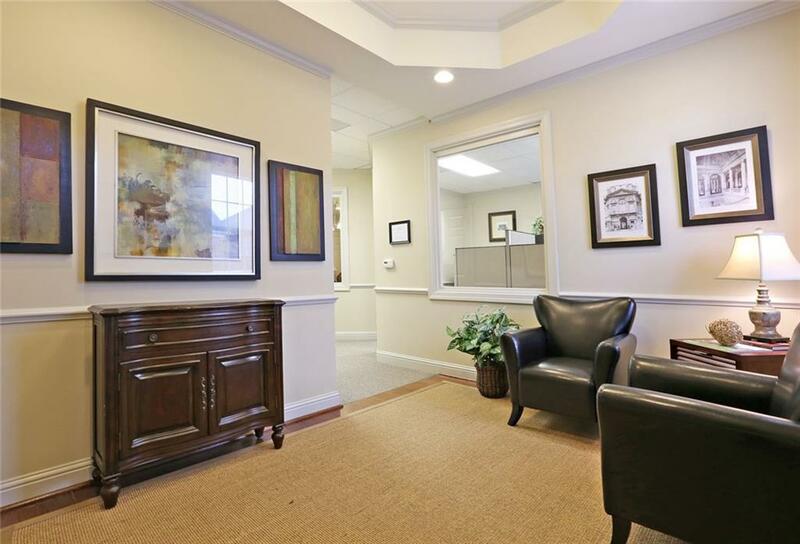 Beautiful Alpharetta Office Unit With Great Location Just 5 Minutes To Avalon & North Point Mall With Signage on North Point Parkway! Reception Area, 3 Offices + Conf Room. Or Use For Light Retail. 10' Ft Ceilings, New Carpet & Paint, Modern/Fresh. Zoned Comm. Also: Break Room, Rest Rm, Supply Rm, Step-less Entry. Serene Setting For Your Bus. 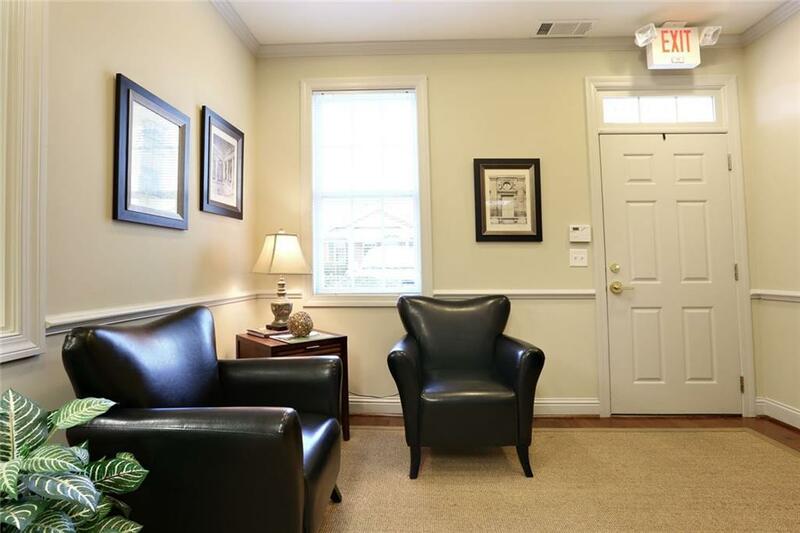 W/ Park Like Views In Highly Desirable Area. 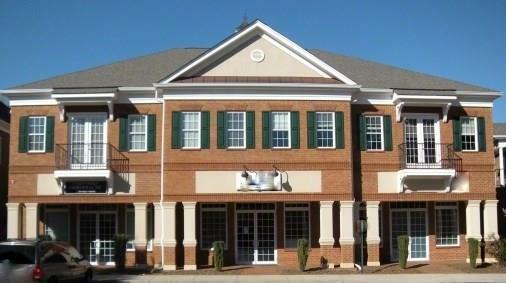 Excellent Area Demographics Perfect for Law Office Or Prof Services. Seller is Lic. GA RE Agent. Approx 1186 s*quare f*eet.